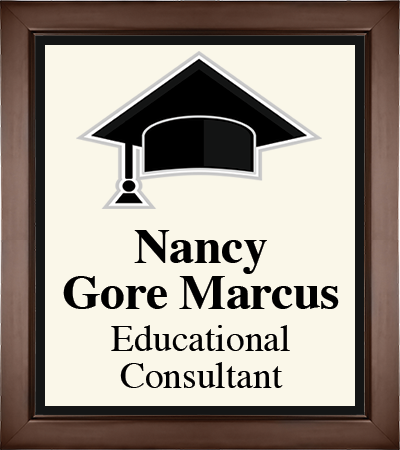 To help students and their parents with college selection, Nancy Marcus offers the entire family the opportunity to air their concerns. Her years of experience allow her to provide the perspective that adolescents require to evaluate themselves and their academic choices realistically. If students and their parents understand the college admission process, they can make good decisions without unnecessary stress. For example, students need to learn to present themselves effectively through properly prepared applications, well thought-out interviews, and adequate follow-up to their applications.